Live . Life . Love . Diana ♥: Awesome DJ in the House !! Awesome DJ in the House !! Thx God we met them on the 14th floor. I'm so so so happy . 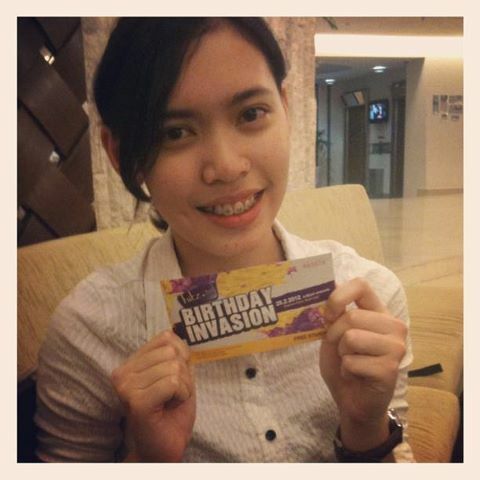 I don't care about the passes to the birthday invasion. I just wanna met them and take photo with them . That's all . Ps : JJ quite tall =D They wearing mask and holding gun attacked to our college ! They're really friendly and AWESOME !! Love you guys so much . 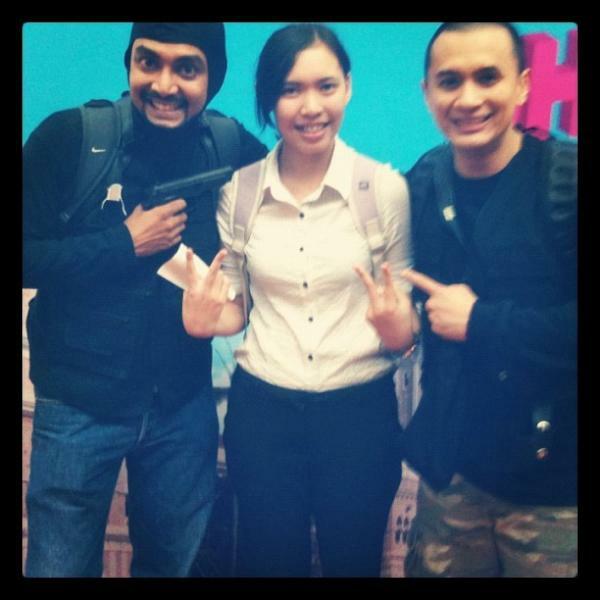 Between thank you HITZFM !!! Looking forward to this Saturday . Between , NUFFNANG is turning 5 .WOW ! I'm not sure that should I attend or not . First , no transport ! Second , no friends that could accompany me . Haix . I should persuade my friends join NUFFNANG so that we can hang out together on the special event. Didn't realized time passed so fast . Congratulations to Nuffnang . They're doing super great !!! They organized a lot of event and give out various of passes for Nuffnanger . Love them so much .